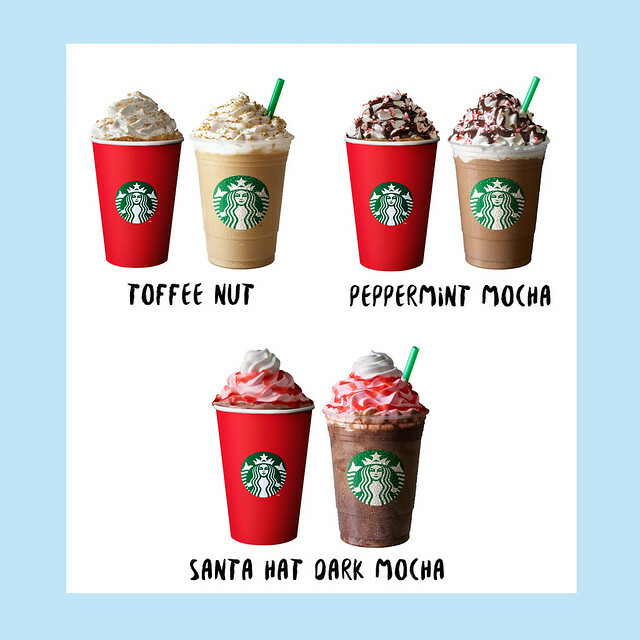 But before we get into that, in case you missed the Starbucks Grand Christmas Launch last October 29 and 30, you can check out snippets of what happened on the video below. Hit the play button below! 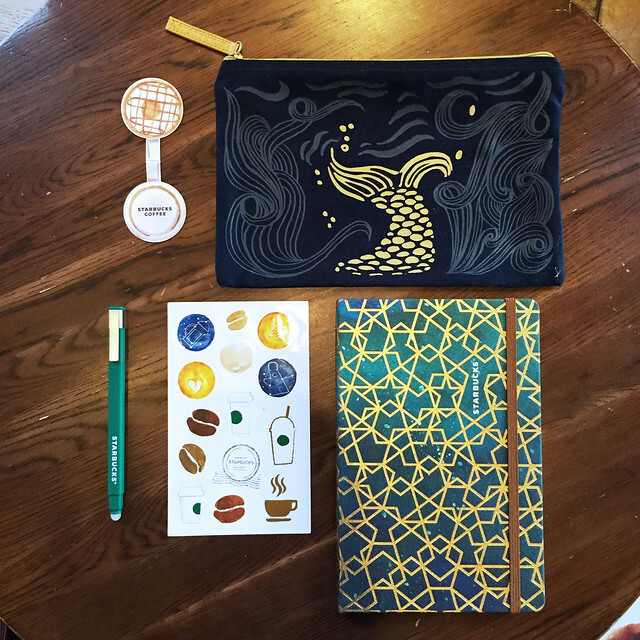 Coming from last year's minimalist planner, Starbucks stepped up their planner-gaming by adding several add-ons such as doodled cloth pouches with gold zippers, glossy stickers, machiatto bookmark and an erasable pen (similar to Pentel's fine Frixion pen)! 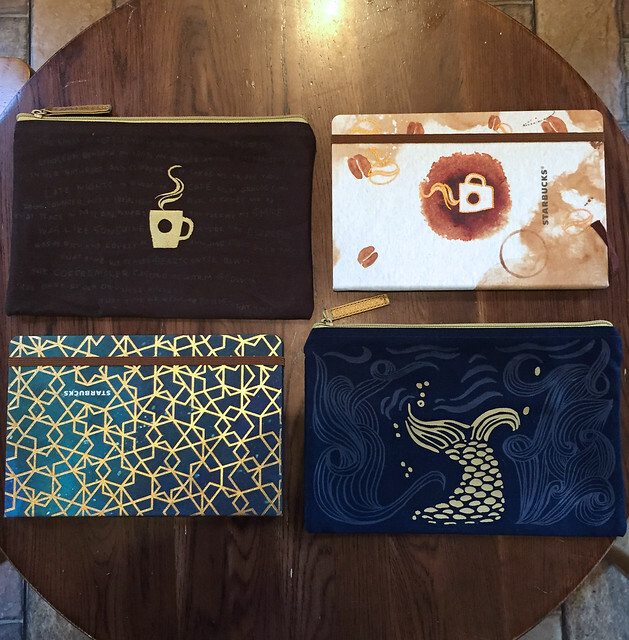 No need to worry because the only difference between the Blue Siren and Coffee Stain planners are the cover and the pouch design only. Meaning, you still get best dibs with whatever design you choose. 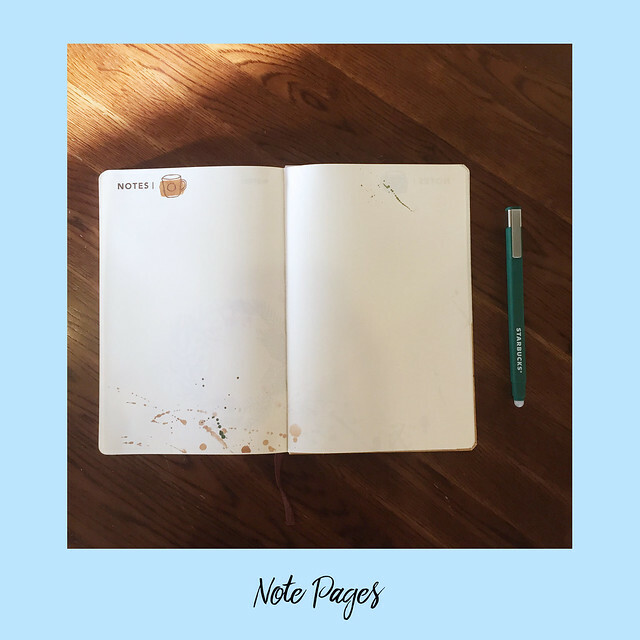 While this may not be my cup of tea, I highly appreciate the realistic and minimalist coffee stain of the planner. 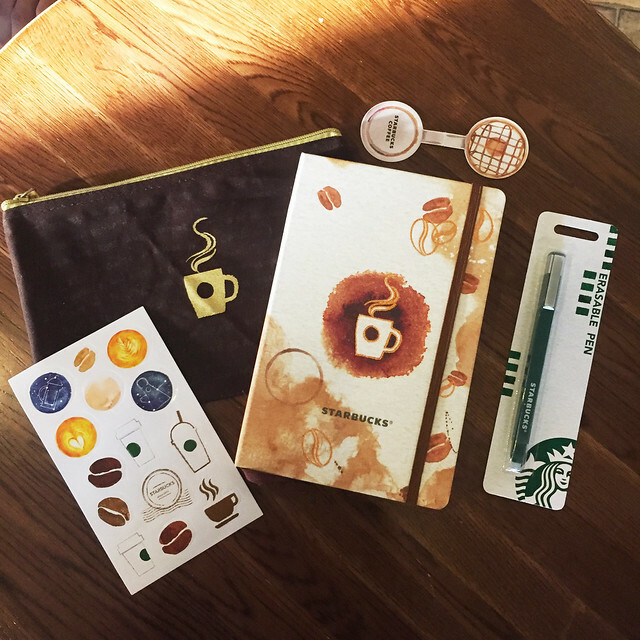 Yea right, what's a Starbucks planner without a coupon! Same old, same old. 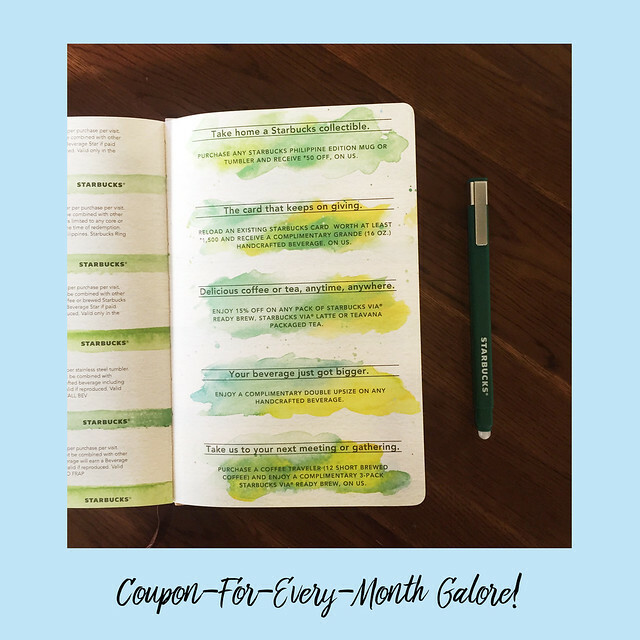 There is one alloted coupon for every month. The new thing I've noticed with the coupon for the coming year is that, there are now tea privileges as well! 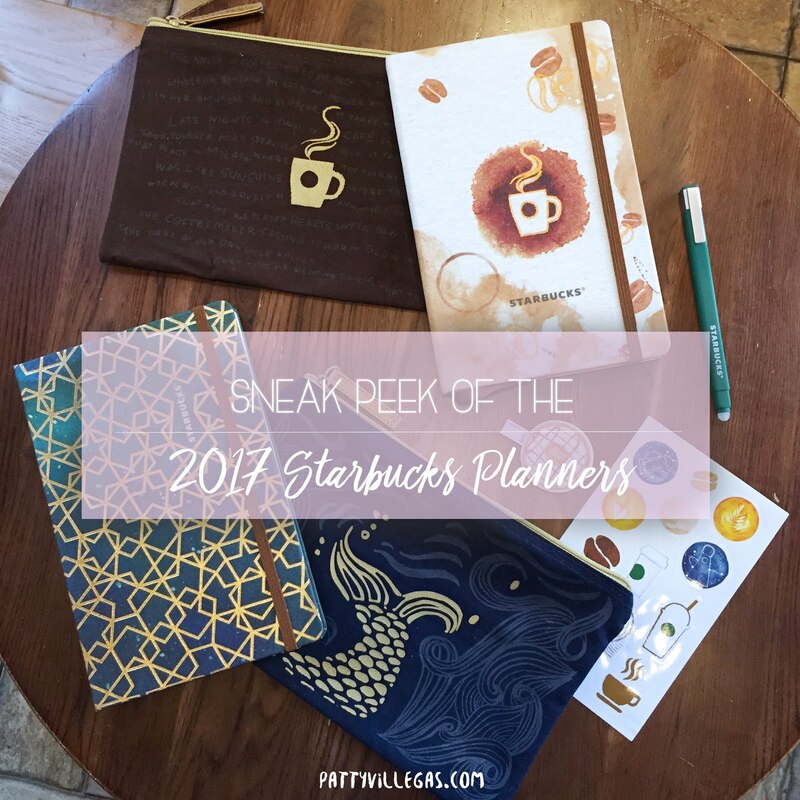 In the past years that Starbucks had been producing planners, I am at awe to see the drastic design change. 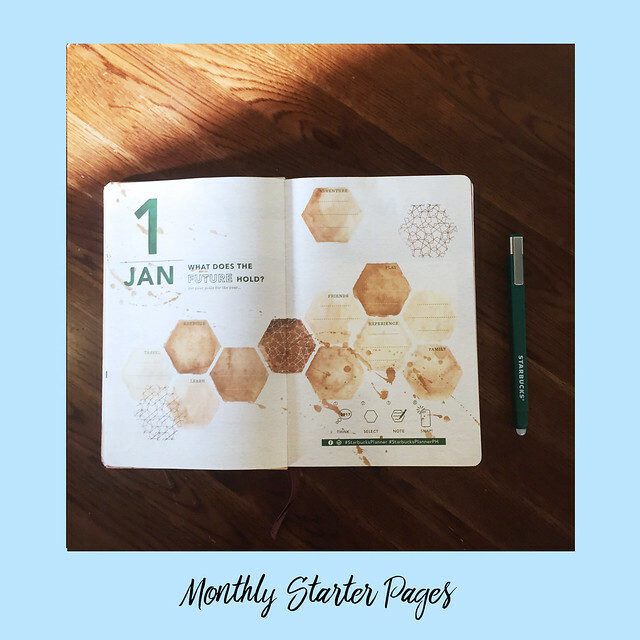 For last years, the design of the planners tend to be minimalist because of their collaboration with Moleskine. And this time, they went all out fun with the brush strokes and color stains. Let's not forget the add-ons such as the pouches, stickers and pen! 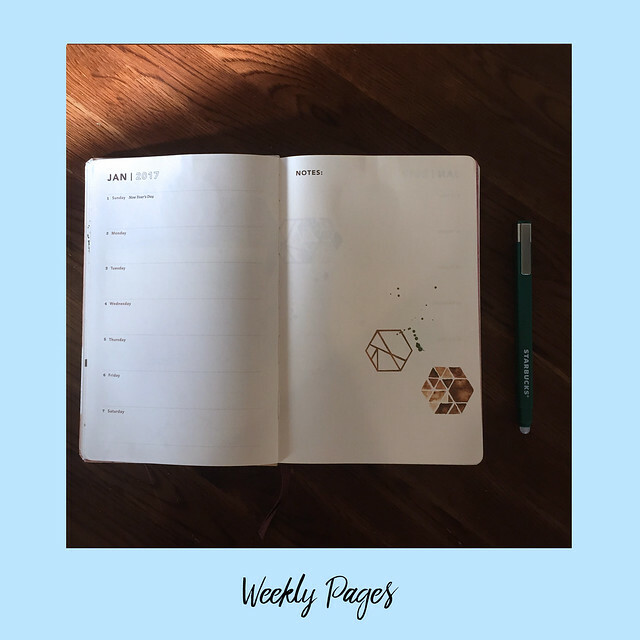 HOW TO GET THESE PLANNERS? I know, you know the drill! If not yet, it's either you bulk purchase gift certificates / Starbucks Card load for Php 7,000 or complete 18 stickers on the Starbucks Christmas Traditions Promo Card to get one planner of your desired design. 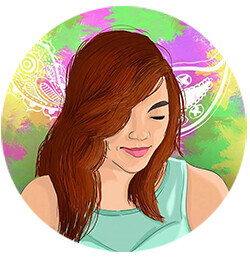 You may start collecting stickers by TODAY, November 2, 2016 until January 8, 2017. Also, you may redeem your limited edition Starbucks Coffee 2017 Planners starting today until March 9, 2017. 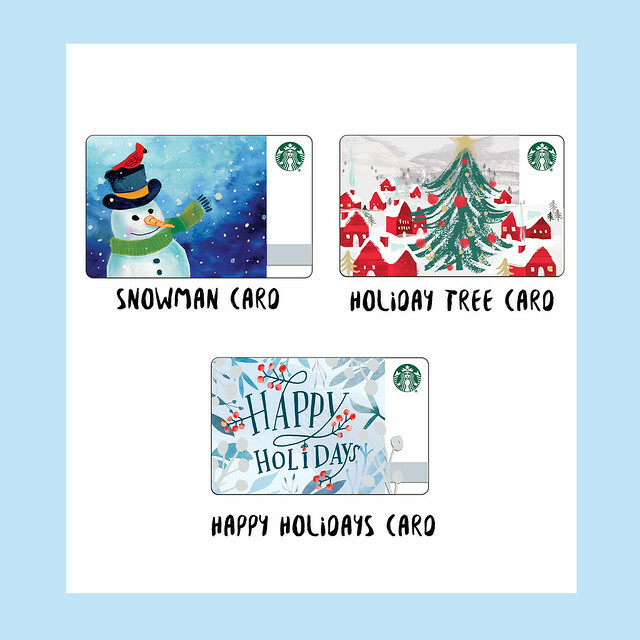 Each holiday Starbucks Cards can be availed for an initial consumable amount of P300 per card.